Every scenario is different and every environment is different, especially when it comes to piping expansion joints. These variations may be small, but can have a dramatic impact on product performance. Each customer’s specific needs and requirements drives the Holz team to build high quality products. Holz’s experienced team works with the customer to ensure every expansion joint fits the application. This effort creates efficiency, lowers costs, and improves performance for the long run. 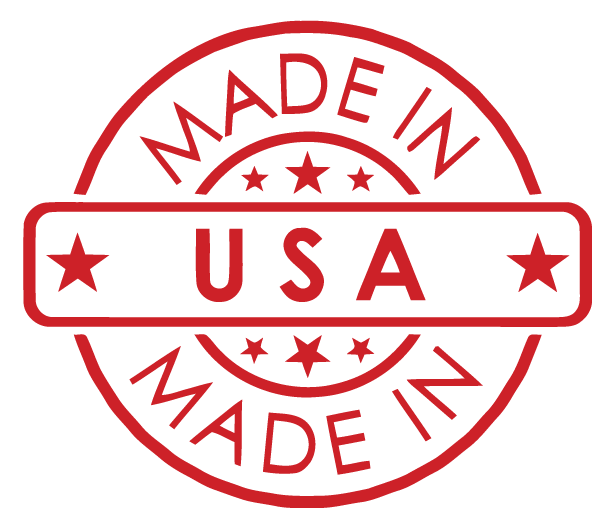 Years of research and experience go into every product delivered by Holz. 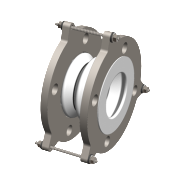 Our wide selection of pipe or piping expansion joints takes into consideration all possibilities.